High skilled in MIG welding a must, TIG and MMA experience a bonus. Good knowledge of folding, drilling, sawing and general hand tool proficiency. 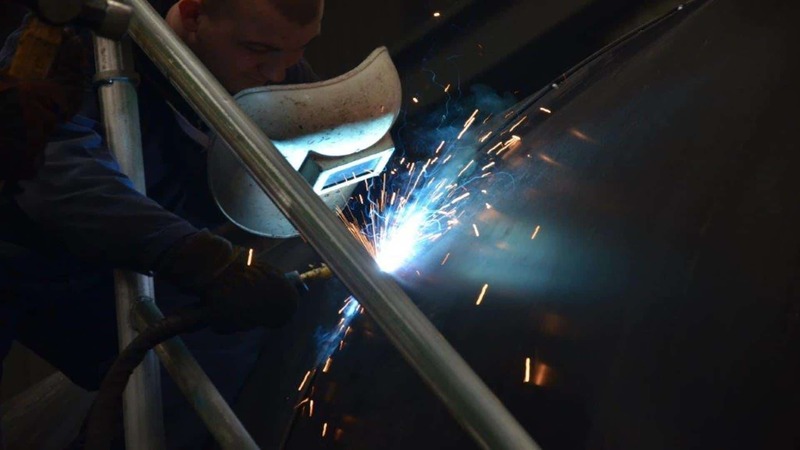 Must be able to read drawings and work as part of a team, fabricating large scale fuel tanks in up to 8 mm thick plate. Large tanks can be up to 20 tons so overhead crane experience is also a desirable. Experience of building frameworks from mild steel box section is also a bonus. Good accuracy and an eye for detail required.